Although many fashion retailers are suffering, there are some bright spots among fashion retailers. Click the image to read more about these five firms. 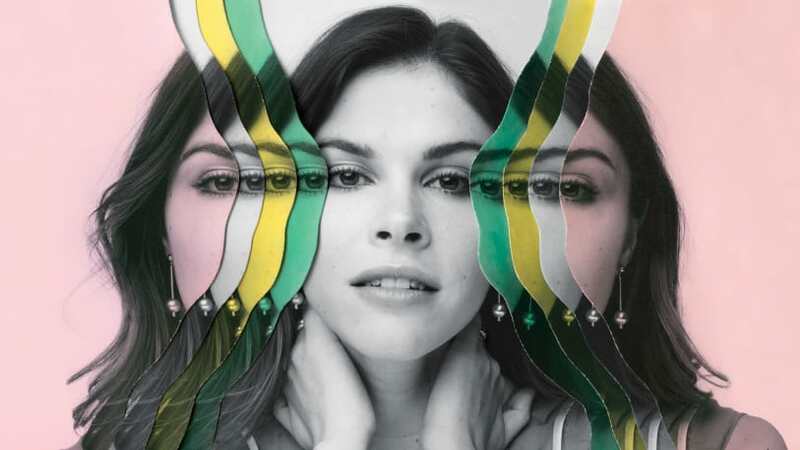 Emily Weiss, Glossier’s CEO, engages in social media to bring customers into the firm’s cosmetics creation. This entry was posted in Part 3: Targeting Customers and Gathering Information, Part 6: Merchandise Management and Pricing, Part 7: Communicating with the Customer, Social Media and Retailing and tagged Clique Media, cosmetics, fashion, Glossier, HYPEBEAST, Kenzo, Rewardstyle. Bookmark the permalink.